It’s been long overdue but sherry is starting to come back into fashion. 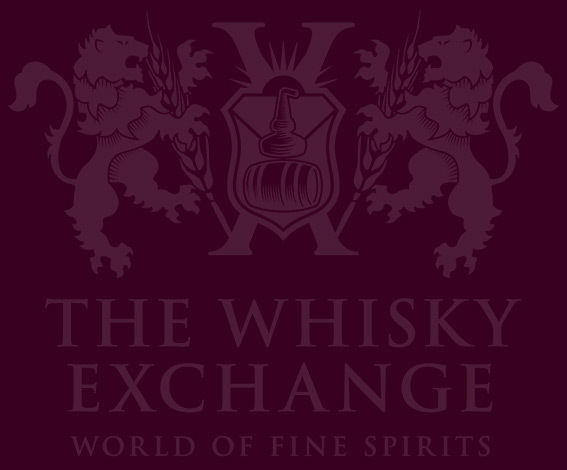 No longer purely seen as ‘granny’s tipple’, producers have been looking at ways to give a contemporary twist to this historic and traditional fortified wine. One of the bodegas at the forefront of the revival is González Byass with a range of unfiltered sherries, including Tio Pepe En Rama. 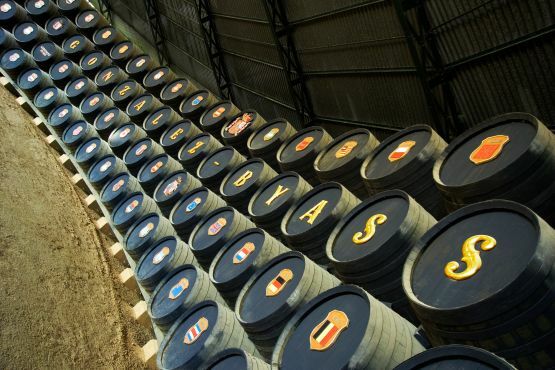 Launched in 2010, En Rama is an annual spring release of fino sherry comprised of the best 160 casks from the bodega’s historic Rebollo and Constancia soleras, used for the regular Tio Pepe. Barrels destined for fino are only partially filled, allowing flor yeast to develop on the top of the wine which prevents oxidation and leads to a lighter style of sherry. En rama translates as ‘raw’ and refers to the sherry being unfined and unfiltered – effectively bottled directly from the cask. 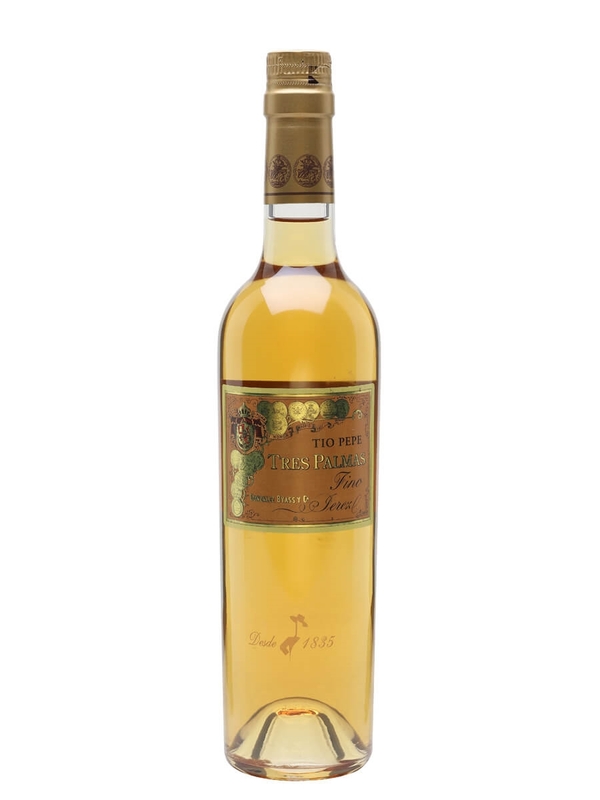 The freshest sherry available, as with any fino, it should ideally be drunk within six months of bottling and within a day or two of opening. You can keep it for longer, but it will lose its freshness, with the yeastiness overpowering any fruity notes; En Rama’s natural character means it is already nutty and yeasty, so doesn’t require any extra bottle ageing. Nose: Yeasty and mineral-led – bread and slate, with a hint of lemon. Sweet sultanas hide in the background. Palate: Very dry, with earth, straw and a musty farmyard note. Sweetness develops, although only a tiny bit: pear and sharp apple. Finish: Lemon peel, water biscuits and a touch of straw. Comment: It’s very dry, to the point of being austere, but there is some fruitiness hiding in there. It needs food to really come alive, and a piece of good Iberico ham helps it sing. 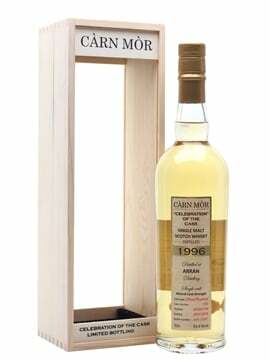 Nose: Incredibly fresh and mineral on the nose, with sea spray, green olive and fresh apple notes. Palate: Lean and mineral, with bags of brine and sea spray, this is clean and refreshing, with fresh acidity, and a savoury umami-like character running through it, along with apple, olive and lip-smacking saltiness. Finish: Clean, with the tangy saltiness lingering. Comment: Much more bracing than most finos and manzanillas, this really needs food to let the flavours sing. Would be ideal with a plate of Gordal olives and jamón. The label is a recreation of artwork found in the González Byass archives, representing the historic style of sherry. 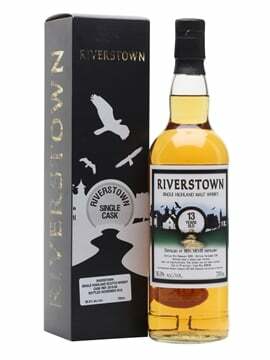 The sixth release is drier than previous years, with extra complexity. Classically fresh yet austere, this really needs food to complement it – tapas, olives, ham and Manchego cheese are my recommended suggestions. As the warmer weather arrives, this is a perfect summer tipple and transports you to Jerez in a flash. 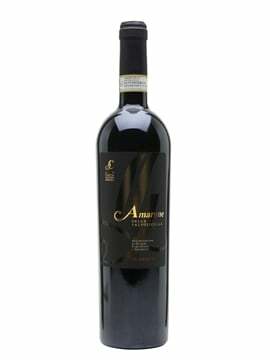 This much complexity and flavour in a wine for under £16 – a bargain! 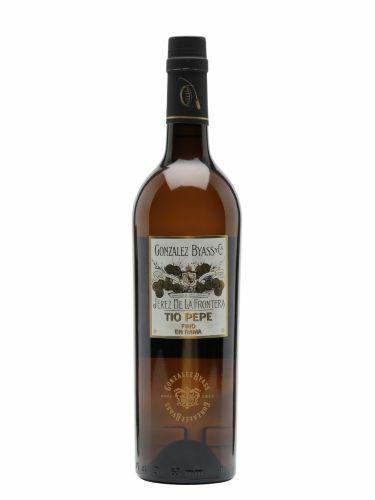 One of four releases in the Palmas series of unfiltered En Rama sherries, Gonzalez Byass Una Palma Fino has a lemony freshness, but is fuller-bodied than the Tio Pepe En Rama releases. 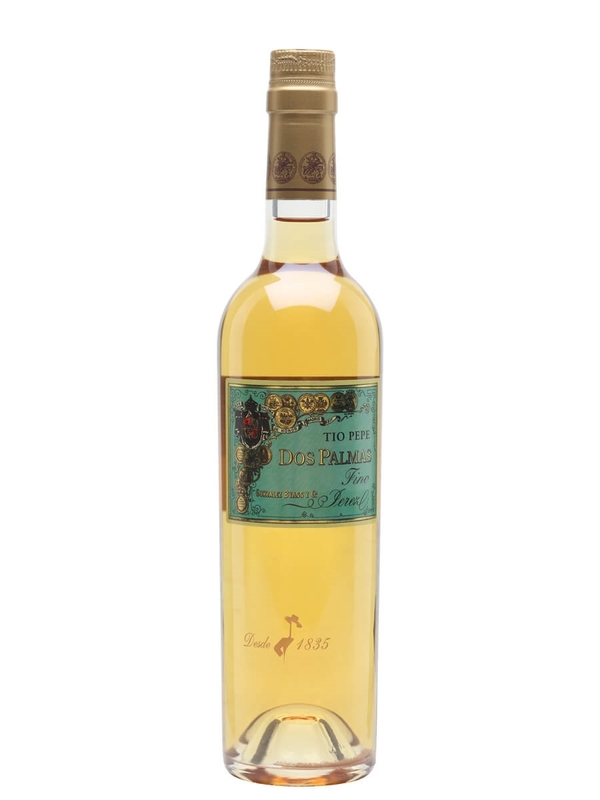 One of four releases in the Palmas series of unfiltered En Rama sherries, Gonzalez Byass Dos Palmas Fino is about eight years old and shows amazing elegance and finesse. 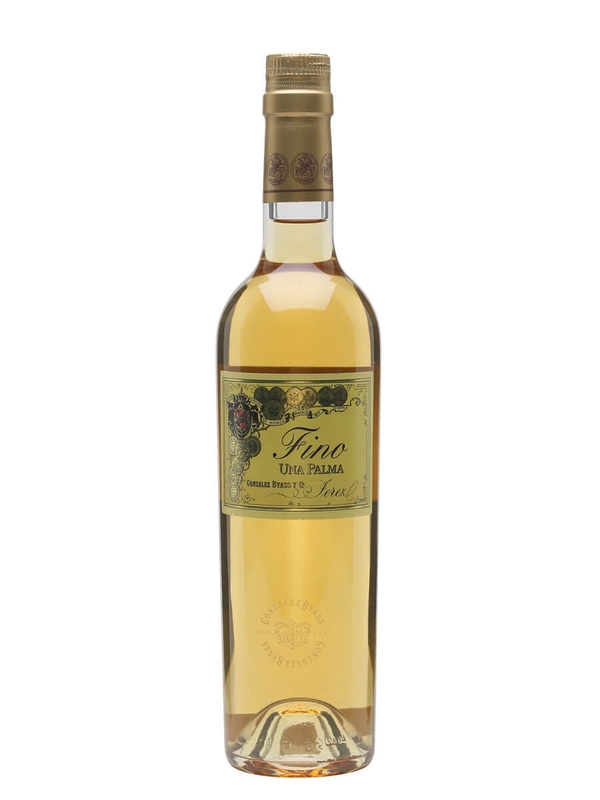 Part of the four-strong Palmas series of unfiltered En Rama sherries selected by Gonzalez Byass in partnership with wine writer Jamie Goode, Tres Palmas Fino is a 10-year-old version of Tio Pepe.